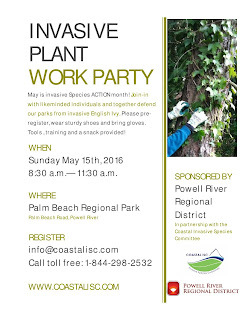 On Sunday, May 15th, a number of group leaders and volunteers got together to participate in an invasive species pull. 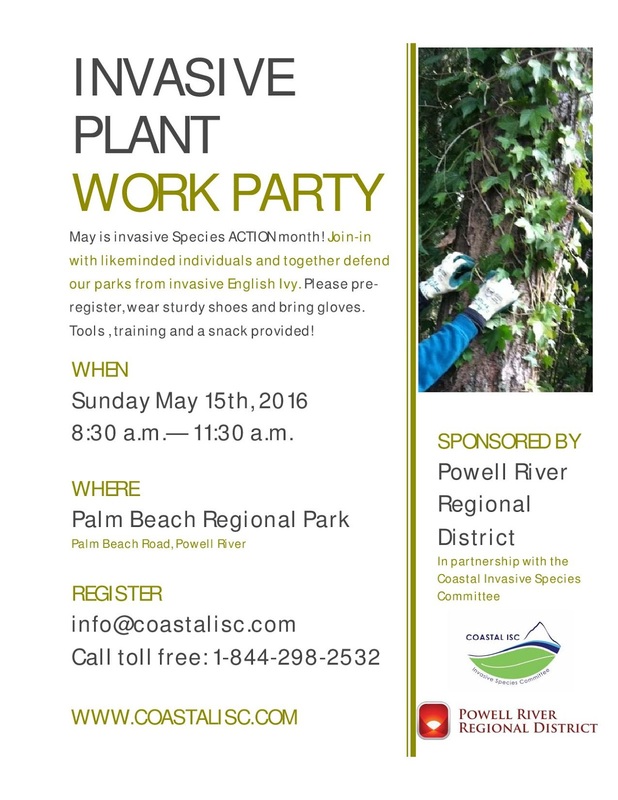 The event took place at Palm Beach Regional Park, and was put on by the in partnership with the Coastal Invasive Species Committee. All in all, there were 24 volunteers and 300 square meters of English Ivy removed! What a success! Rachelle McElroy speaking to a great turnout of volunteers.